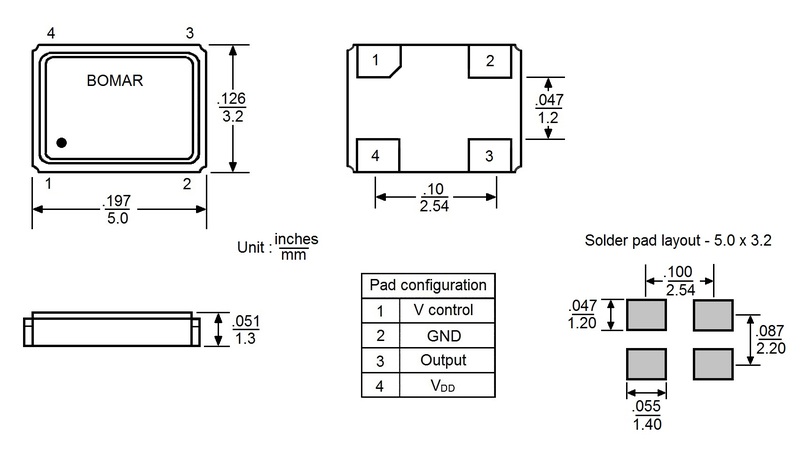 This smd vcxo series is an ultra miniature ceramic surface mount vcxo with size of 5.0 x 3.2 x 1.3mm. Stability to ±10ppm and temperature to -40o to +85oC. 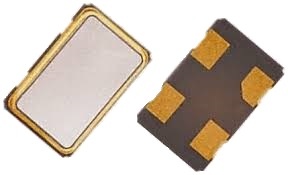 This smd vcxo is RoHS compliant. Output rise and fall time (tr/tf) 10nS max. Start up time 10mS max.